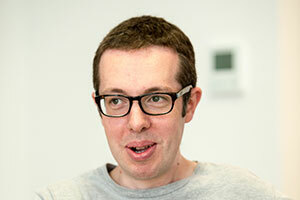 Euan founded Altmetric in 2011 and is still part of the senior management team. He focuses on new metrics, data and product strategy. Originally a medical genetics researcher he got into science communication by way of product manager roles at Nature Publishing Group and then Digital Science. He remains passionate about how science is practiced and communicated online (also cinnamon swirls).